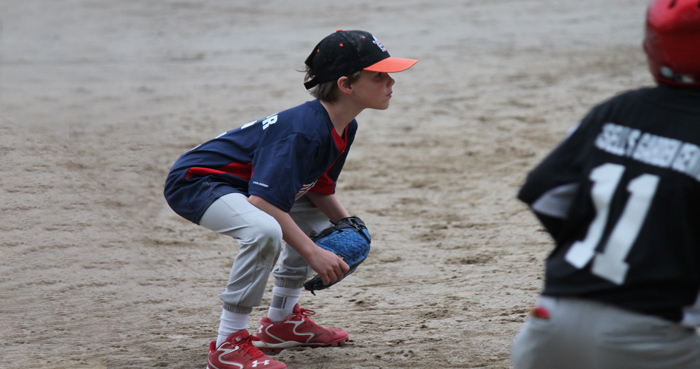 Wayland Little League provides baseball and softball programs that serve our young players in grades Pre-K to 9th and caters for all skill levels and abilities. 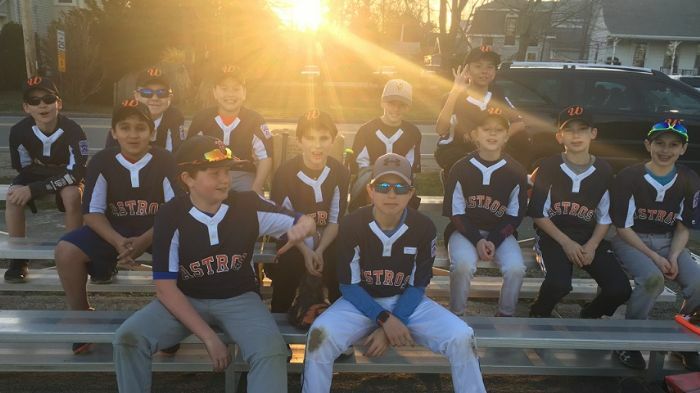 Wayland Little League strives to provide a safe, positive environment in which players can participate and thrive in organized baseball and softball leagues. 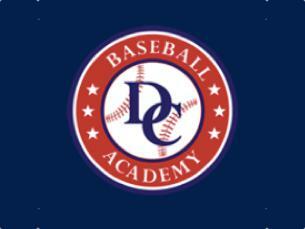 We provide players with an initial introduction to and an ongoing development in baseball and softball skills. 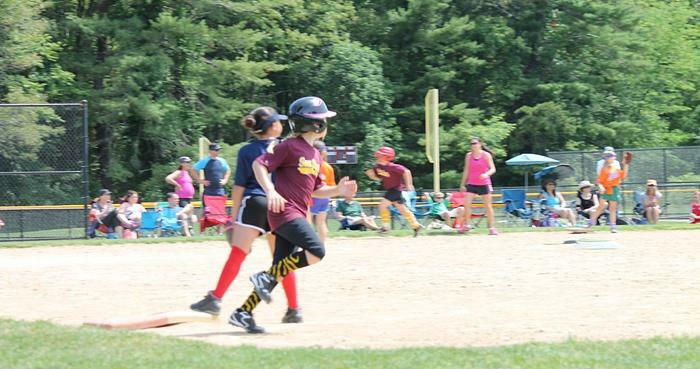 Programs are typically run in the spring, summer, and fall and are a good mix of both developmental and competitive in nature. 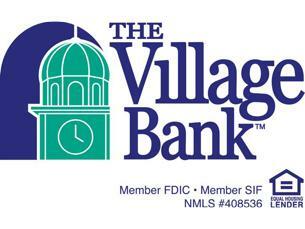 Supported by Wayland Park & Recreation Department for the benefit of the boys, girls, and residents of Wayland. 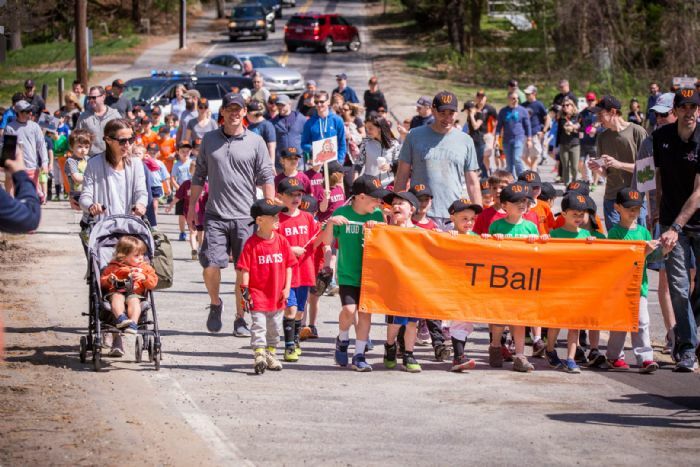 Wayland Little League is an all-volunteer organization committed to building an appreciation for the games of baseball and softball through quality coaching and parental involvement. 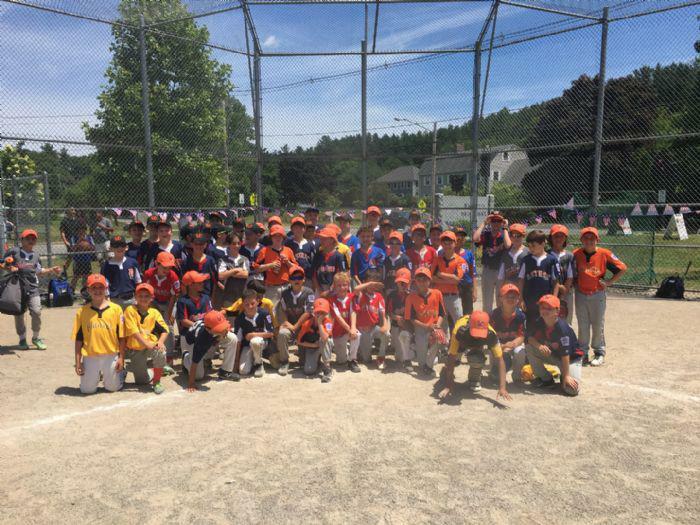 Our affiliation with Little League International provides numerous direct and indirect benefits to players and their families including enhanced training and skills, development tools for all players, coaches and umpires, alignment with neighboring Little League-affiliated towns, and of course, the opportunity to field a Williamsport national tournament team. 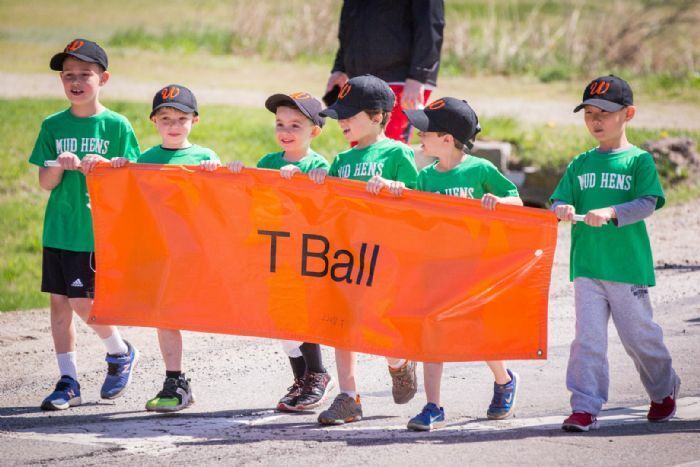 We welcome your participation as a player, as a coach or as one of our many volunteers, as a financial contributor or team’s sponsor and as a fan. Bats must have USA Baseball Stamp! Make sure you have or are buying a legal bat. 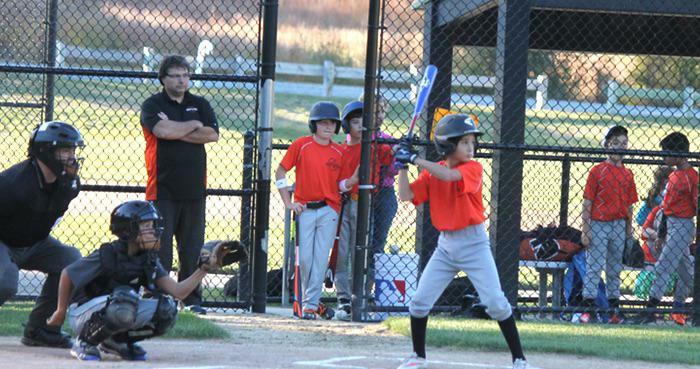 ©2019 Wayland Little League / SportsEngine. All Rights Reserved.